Store Hours are changing on May 1st! Owners Nick and Nicolette hand-select every tea that makes it onto the tea wall. 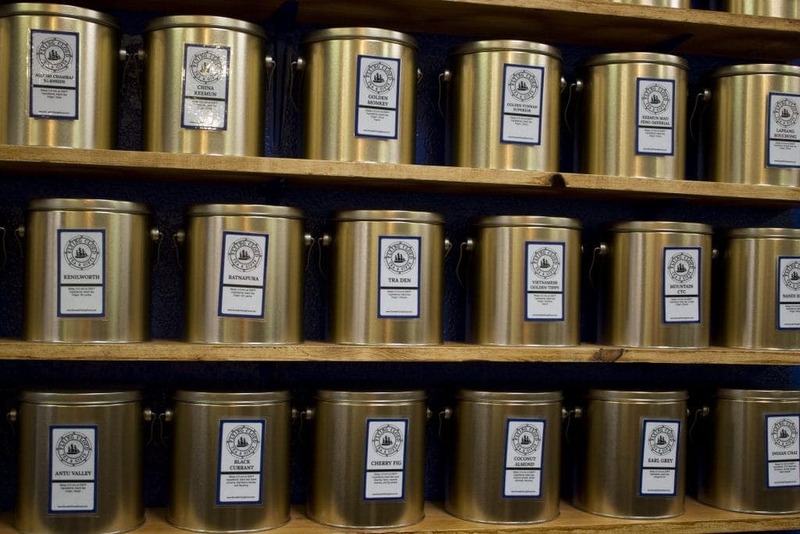 They go through hundreds of teas and are always looking for the best and most unique flavors available. The tea menu has a special focus on more non-flavored traditional teas from all around the world. There are also several teas that are blended in house at the tea shop. Want to learn more about tea? 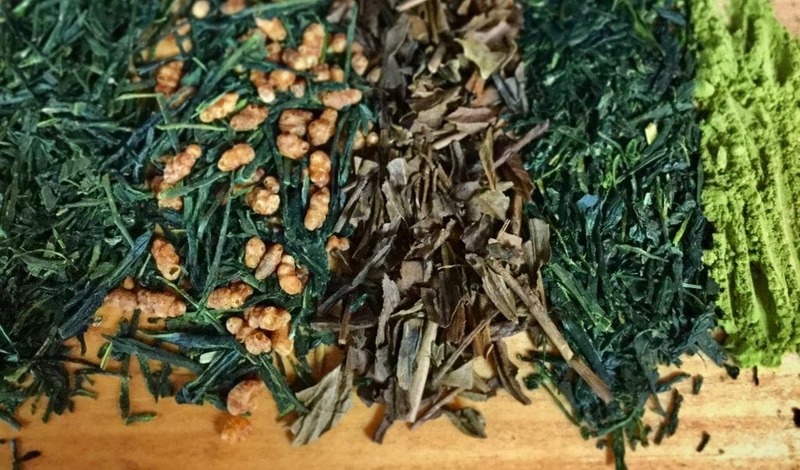 Join us for a tea class! Co-owner Nicolette Spears teaches scheduled classes at the tea shop. Click below to see what classes are coming up. Stop in for a full boutique tea experience. At the tea tasting bar, owners Nick & Nicolette will help guide you through the large loose-leaf tea menu. Get a complimentary sample cup every time you stop in of a tea of your choice. Want to keep tasting? Sample cups start at $1.75, and are a great way to learn and explore new flavors.